After setting up your home, you will be left with some enhancement performance to get the best out your HomePod. With your Apple’s HomePod smart speaker playing songs from Apple’s best Music catalog and listening to music and podcasts in your iTunes library. You will need to discove a handy speakerphone function in your HomePod that’s ready to use out of the box. Utilizing all the functions available on your HomePod’s six-microphone array, advanced echo cancellation system, will allow Siri to understand anyone speaking to it in the room. 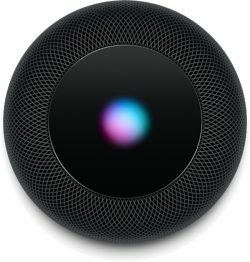 This will enable anyone within your home and also on the same local network to easily hands off calls to the HomePod from the closest iPhone, with the HomePod able to serve as both a speaker and a microphone for a handsfree conversation, regardless of their position in relation to the device. Here are tips on how to turn your Apple HmePod into speaker. #1 When there is an incoming call, tap the Audio option in the call interface. #2 select the HomePod in the list that you’d like to use as a speakerphone. 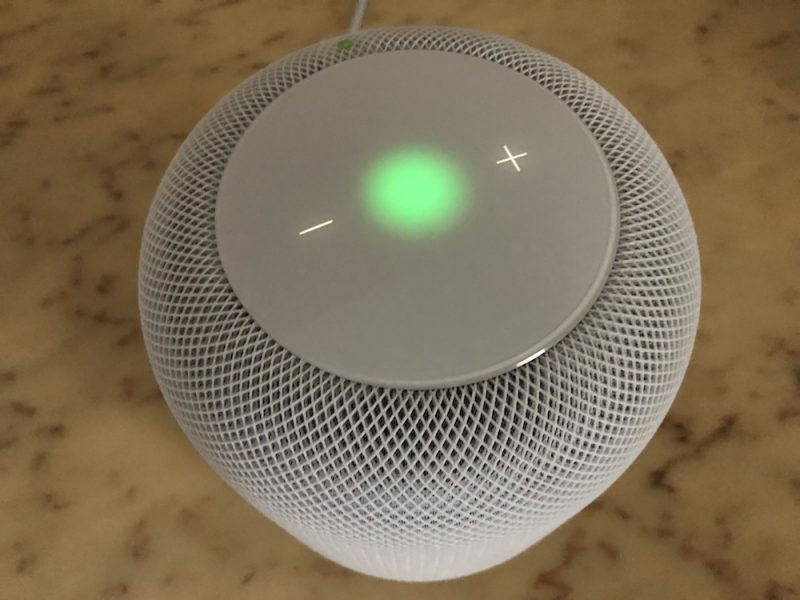 #3 Wait for the light on top of the HomePod to turn green, which tells you it’s connected to the audio of your call. #4 Handoff your iPhone and continue your call handsfree using the HomePod as your speakerphone. To hang up the call, simply tap the top of the HomePod, or refer back to your iPhone’s call interface to do so. With speakerphone mode active, you can also use HomePod’s touch interface to manage multiple calls, either by ending the current call or putting the caller on hold to switch between conversations. Putting the current caller on hold to answer an incoming call couldn’t be easier: simply tap the green light on top of the speaker. Note that you can switch between calls at any time with a double tap. Alternatively, to end the current call and answer the new one, tap and hold the green light on top of the HomePod until the switchover occurs. So this how you go about turning your HomPod into a speakerphone. ← Eight Simple Ways To Setup your Apple HomePod.